Decks are great for lounging outdoors and enjoying great weather in your very own backyard. While decks require minimal maintenance in their lifespan, you still need to be thinking about its cleanliness and safety. Pressure washing is a preventative measure used to cut down on costly deck repairs and clean your deck. Deck cleaning can be done at any time and is excellent preparation for sealing and staining. Fire up those grills on a deck that is ready for BBQ season! Why does my deck need pressure washing? While there are other ways to clean your deck, pressure washing is way more efficient than crawling on your deck and straining your back while scrubbing. 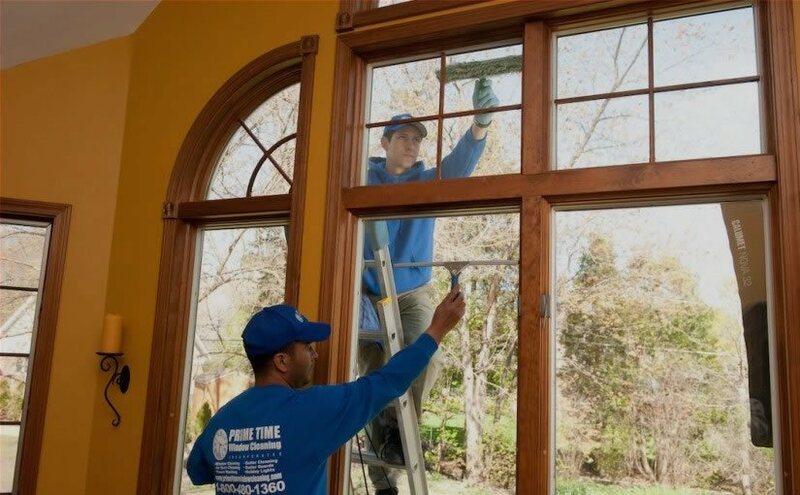 If your deck is looking old, pressure washing will help restore it and help reverse the causes of aging by blasting away dirt, mildew, and debris, not to mention allergens that can make your family and pets sick. 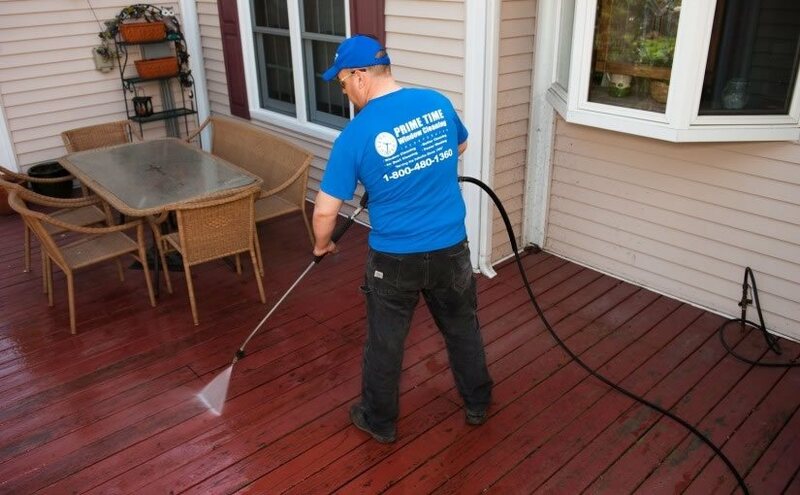 Pressure washing is also used to strip away old layers of stain, and it locks in stain when used after staining your deck. If you use too much pressure or the wrong angle of pressurized water, your deck can be ruined. The last thing you want to do is damage your deck in the process of trying to care for it. That is why having your deck serviced by professionals can ensure a job well done. There’s also no hassle in buying a power washer or keeping it stored for the winter.